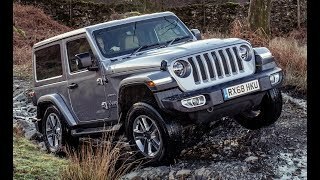 The all-new Jeep Wrangler is now available to order, with prices starting at £44865. 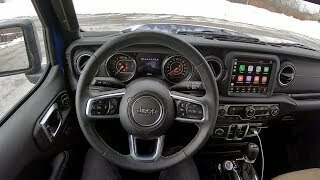 It features new styling, an updated interior and a new range of engines. 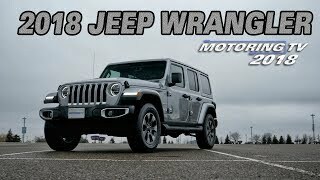 It may not look drastically different, but the Jeep Wrangler is all-new for 2018. 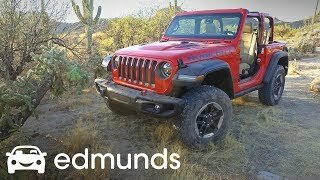 We head out to Arizona to take our first test drive. 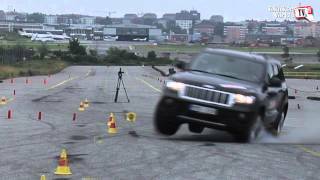 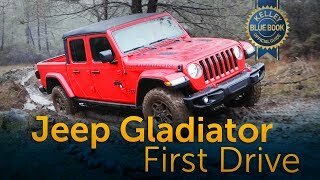 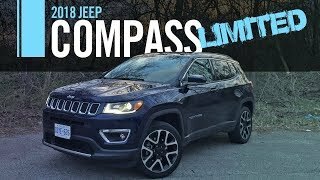 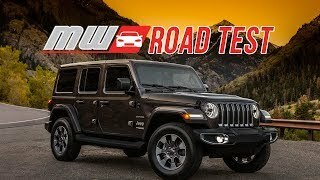 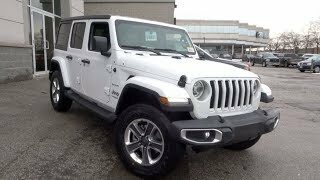 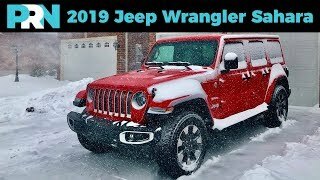 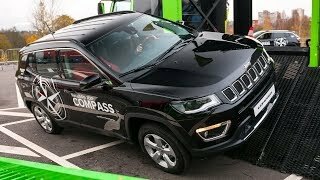 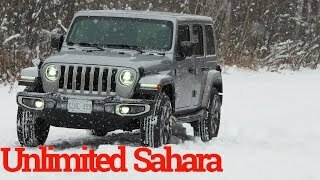 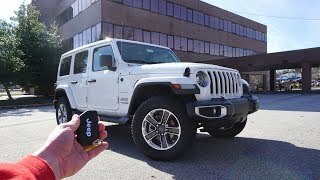 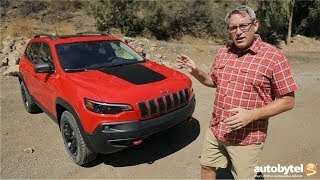 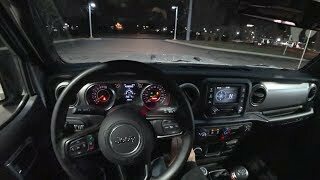 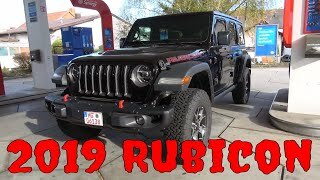 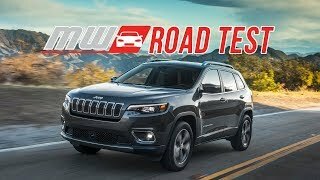 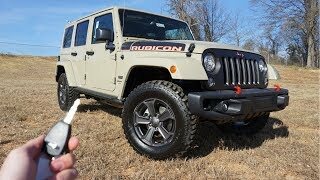 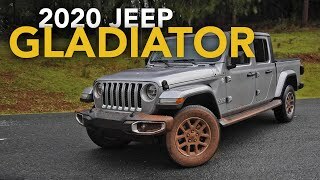 2018/2019 Jeep Wrangler: 600 Mile Test Drive.